Kickstarter, that wonderful place of weird, fantastical and ‘I didn’t know I wanted that but now I need it projects’ has delivered once again in the most fantastical and awesome way! A new animated series featuring former President Barack Obama and former Vice President Joe Biden is in the works. A Kickstarter for the would-be series is looking to meet a goal of $100,000 dollars by the end of August. 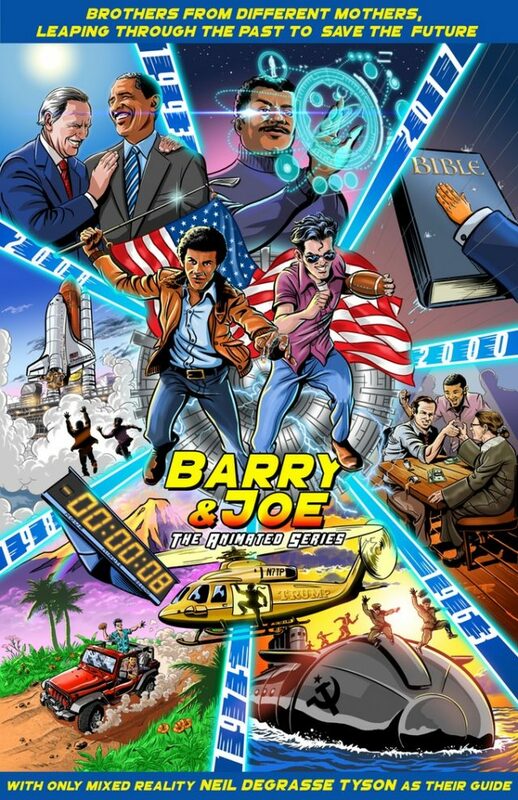 The show, “Barry & Joe – The Animated Series,” would feature Obama and Biden as crime-fighting partners. “Anyone on the left side of the political spectrum who isn’t afraid to question everything they know about America,” he added. Moments after the inauguration of the forty-fifth President, Barack Obama, and his best friend Joe Biden were escorted to a secret lab, run by a team of the world’s greatest scientists and occasionally Elon Musk. And so they find themselves leaping throughout their own lifetime. Looking for the best in people… Striving to right injustice wherever they find it. Forever hoping that their next jump in time will take them to a future that’s not scary and fucked up. At the time of writing the Kickstarter was just short of $49k out of a target of $100k with 8 days to go so come on people! the future needs us! Previous articleFarming Simulator 17 Platinum Edition’s Gamescom Trailer is out now! 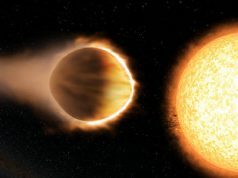 Next articleHubble Discovers Planet Hot Enough to Boil Iron!